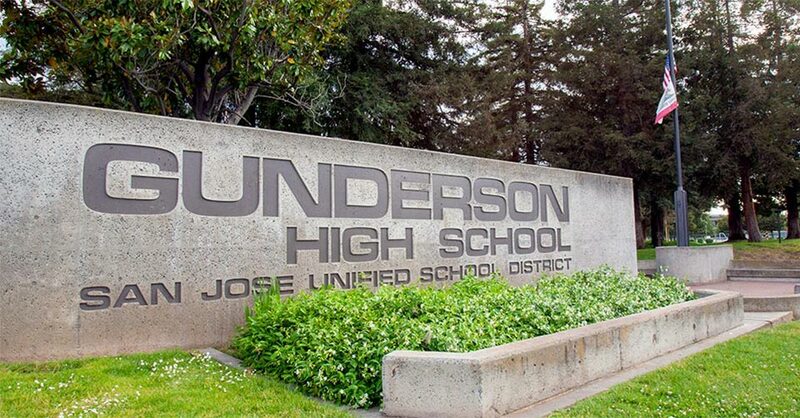 Gunderson High, nestled in the Blossom Valley of San José, is a technological, collaborative, college-prepatory community that continually strives for academic excellence and respects diversity. We offer a challenging curriculum that is regularly evaluated to incorporate the latest technology such as advanced multimedia courses, and a state-of–the-art video production studio. At Gunderson High, a diploma is reflective of the academic, critical thinking, and technological skills necessary for success in an increasingly interdependent world; a passport to our global community. 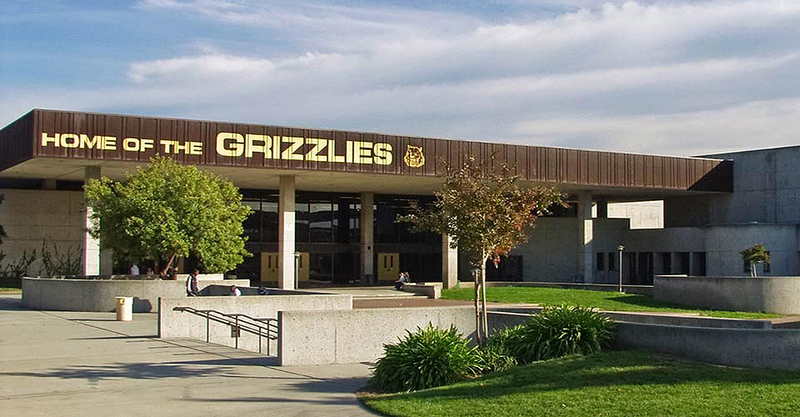 The school culture revolves around the elements of Gunderson P.R.I.D.E. (Personal responsibility; Respect; Integrity; Diversity; Excellence). These elements form the backbone of the Gunderson Community’s celebration of individuality and the respect for diversity in our world.